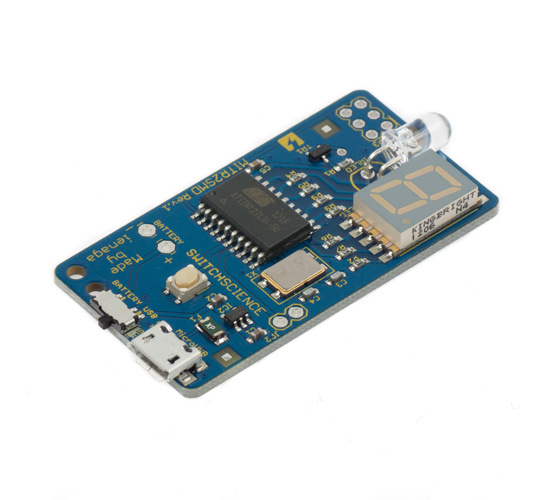 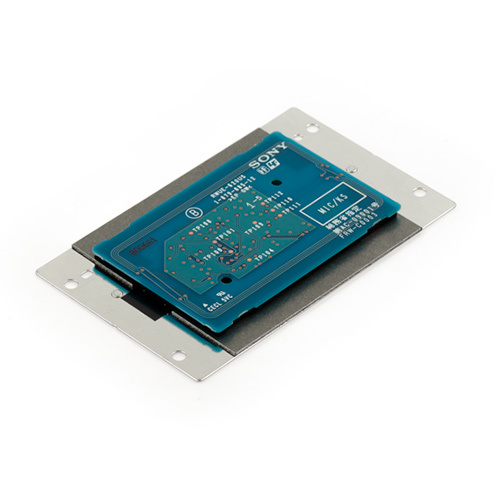 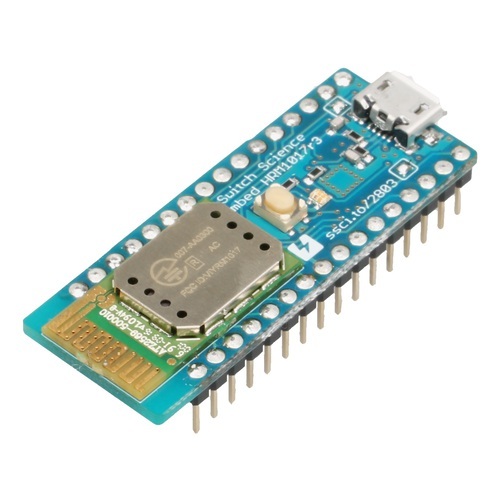 ESP-WROOM-02 WiFi module is loaded on Arduino compatible board. 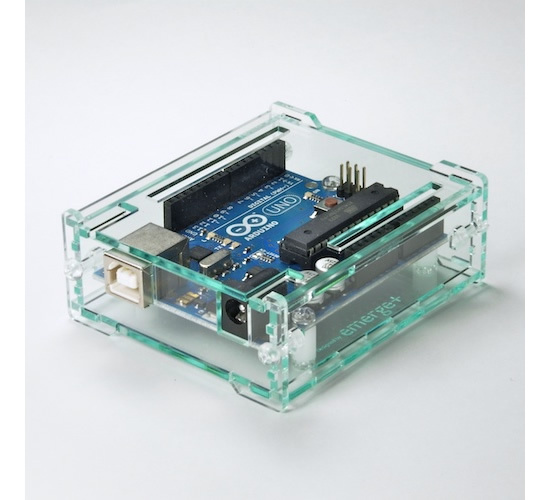 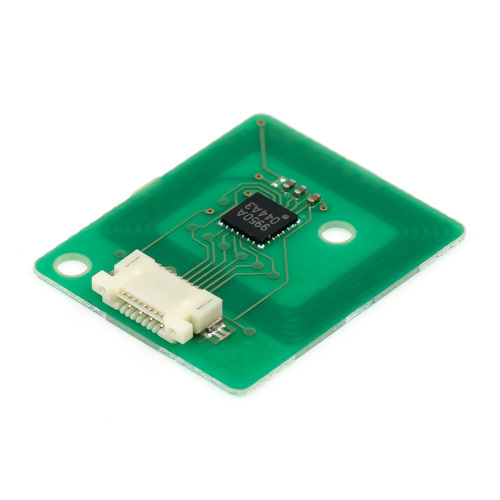 You can touch the screen of your smartphone without your hands using this board. 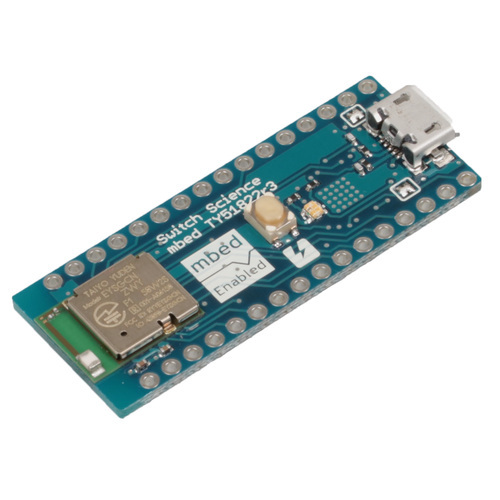 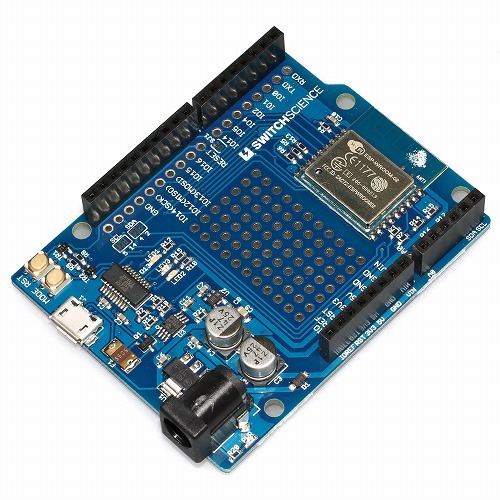 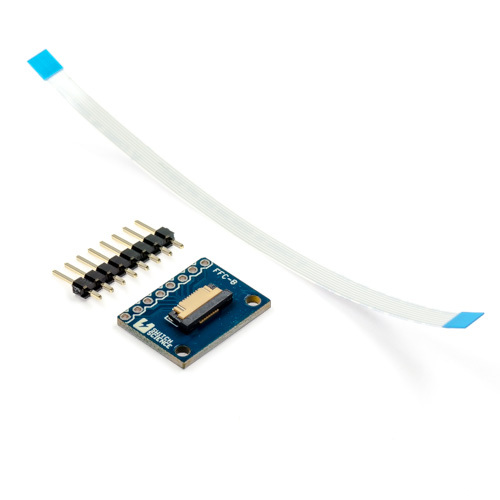 The nekoboard2 is a sensor board that can be combined with Scratch 1.4 and 2.0, a free educational programming language for children. 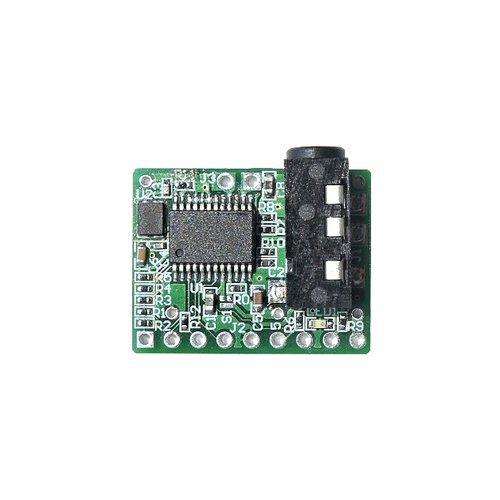 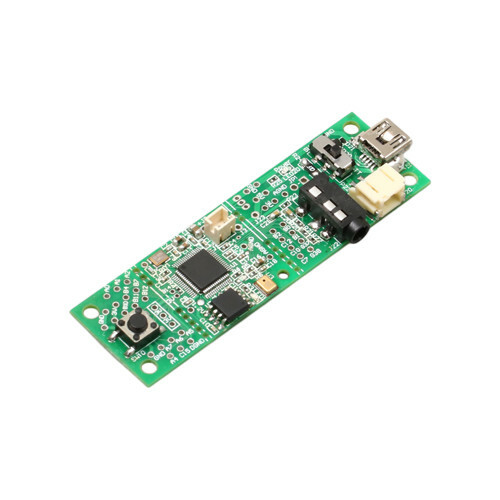 The highlight of this board is an FT231X USB-to-Serial converter. 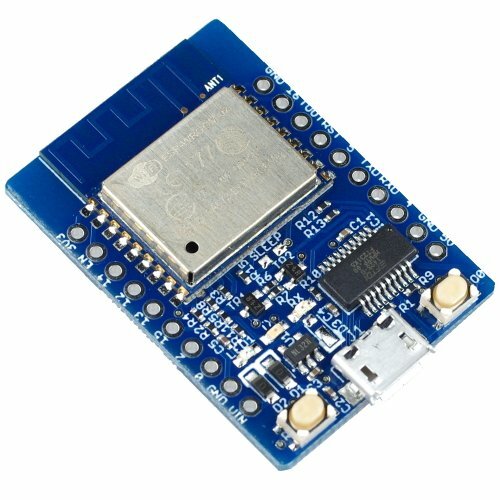 That’s what translates data between your computer and ESP-WROOM-02. 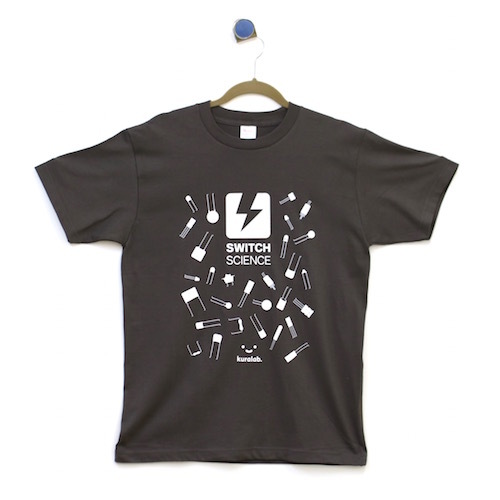 Finally, Switch Science original T-shirt is available for Switch Science fans and non-fans. 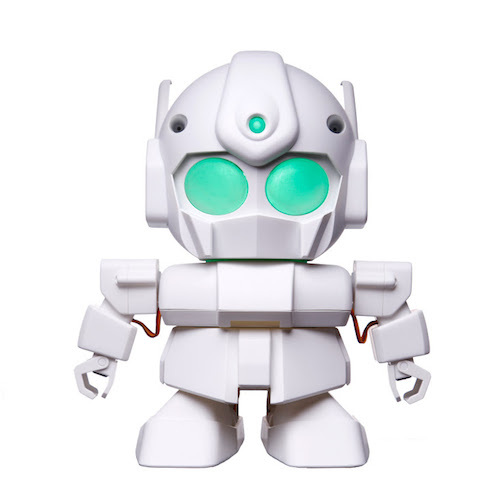 RAPIRO is a cute, affordable, an easy to assemble, humanoid robot kit. 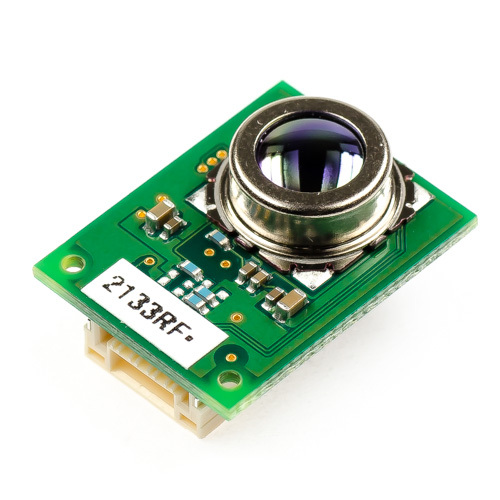 IR Remote compatible with almost all DSLR models to make time-lapse movies. 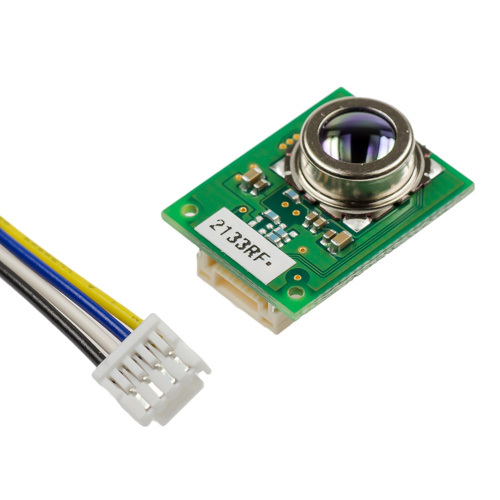 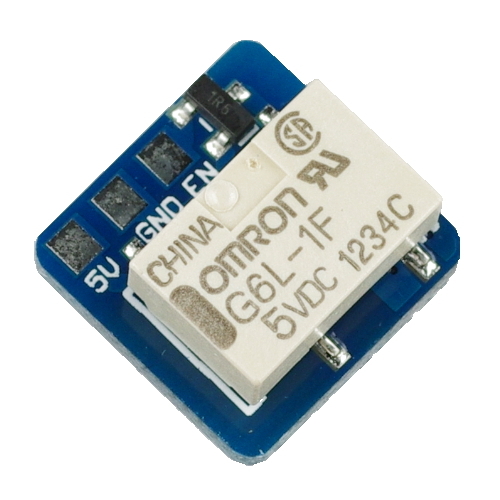 IR Thermal Sensor which measures the heat of 4 x 4 areas (the view angle is 44.2°x45.7°) with 1.5C accuracy. 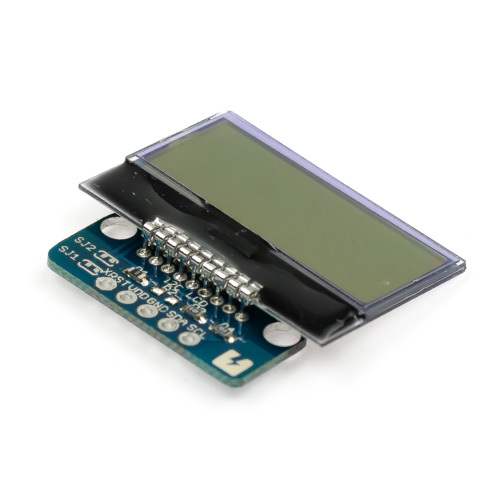 Breadboard friendly, 2.54mm pitch, I2C controlled 8x2 characters LCD board.